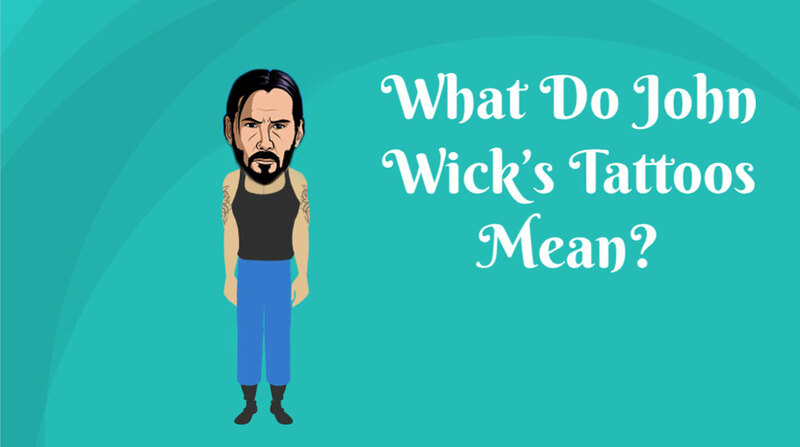 What Do John Wick's Tattoos Mean? 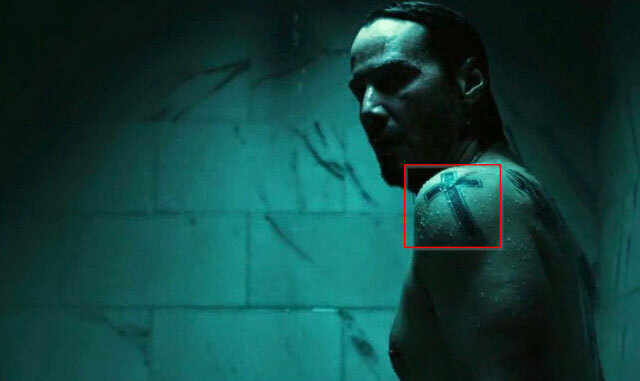 What Do John Wick’s Tattoos Mean? 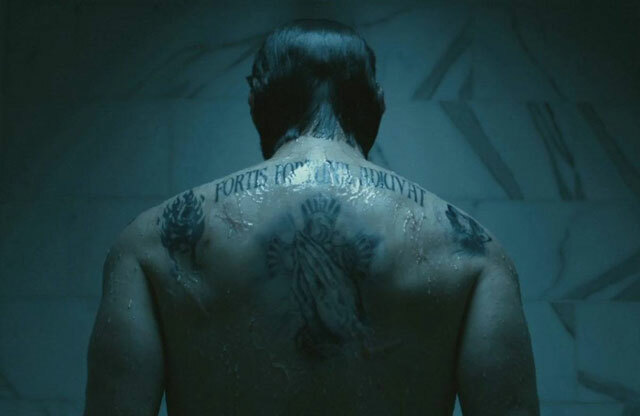 Before John Wick goes on a killing spree from mourning husband to a vengeful assassin, we see Reeves in the shower, with the Latin phrase, “Fortis Fortuna Adiuvat” tattooed across his back. 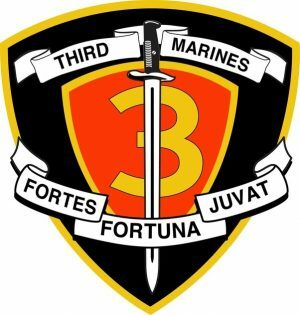 The origin of this Latin phrase is military, used as the motto of several military units over the world. This might be a hint about Wick’s military past before his role as an assassin. 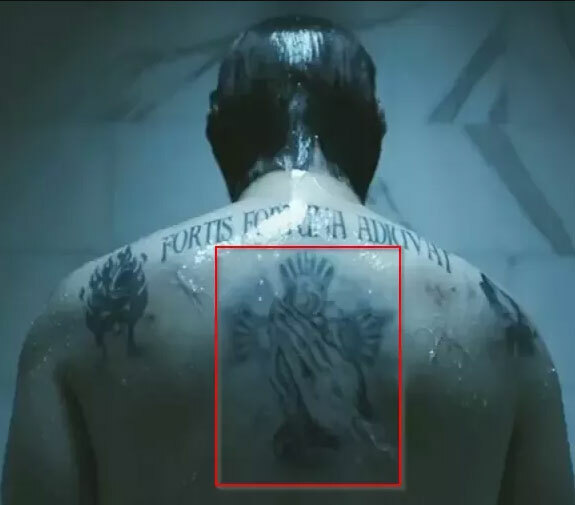 The fortis fortuna adiuvat tattoo is never explained in the movie apart from this short scene in the shower, which leaves a hint of mystery, adding some intrigue without the need to explain every detail. Those praying hands on John wick’s back have an origin from the masterpiece of German Renaissance painter Albrecht Dürer. According to the movie fans, the praying hands on his back could indicate his allegiance to the Russian family he worked for. Some believe that this tattoo represents the Christian prayer (asking God for forgiveness), others think that praying hands are supplicating the pagan god of luck. The opinions are divided and there is no definitive answer to the real meaning of this tattoo. The small portion of the tattoo is struck through with a scar (and it’s unknown what kind of scar is it). Contrary to many discussions on the Internet, the scar isn’t really “crossing out” the cross and does not have antichristian meaning. With these tattoos, Wick can be perceived as an avenging hero, but not a dark man…he is a loving husband, driven to rage by the cruelty of evil men taking his wife’s last gift from him. We can agree that Wick’s strength comes from his faith that helps him to fight the evil. 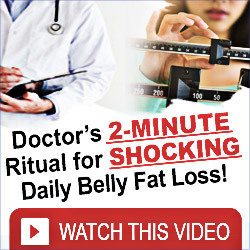 If you want to learn how to download John Wick’s movies for free without getting in trouble, follow this article. If you have a different opinion about John Wick’s tattoos, let us know in the comments below.